So my tech blogger buddies looked at this and they said, “This is just sick! This guy is so insecure, this is like a spouse, this is like an insecure passive-aggressive spouse arguing with you, saying, what do I know, what do I know?” Trump mocking the fact that he may know nothing about branding. 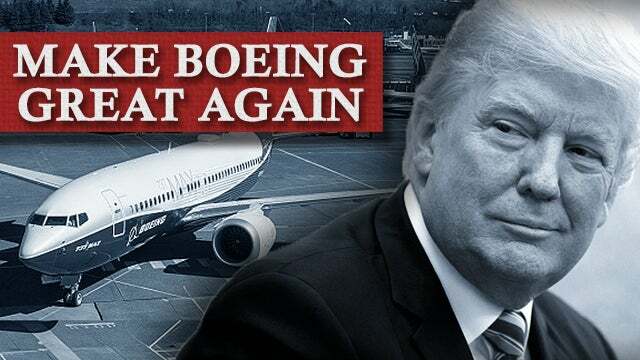 You know he came real close, “Why don’t you call the 737 Max 8 the 737 Max Trump.” He didn’t say that, but that’s what they’re all thinking.